The Reventlow Automobiles Inc.’s (RAI) Scarab Grand Prix single-seaters were the first, home-grown, all-American team of Formula 1 racing cars. Bonhams will offer two of these Formula 1 classics, along with their Fiat-Bartoletti transporter, at the 2015 Goodwood Revival auction, to be held 12th September at the Goodwood Motor Circuit in Chichester, England. The Scarab racing team was the brainchild of Woolworth heir, Lance Reventlow. A youthful racing enthusiast, he learned to race in Mercedes-Benz and Porsche cars, mixed in social circles that included the likes of James Dean, and founded Reventlow Automobiles Inc. to go racing “for America”. Named after the Egyptian ‘good luck’ beetle, the first two Scarab sports cars used Chevrolet V8 engines, re-writing racing standards in US events through 1958-59. Three Formula 1 Scarabs followed, constructed by the Troutman and Barnes, combining lightweight and looks and a Mercedes-Benz Formula One-inspired fuel-injected desmodromic engine. 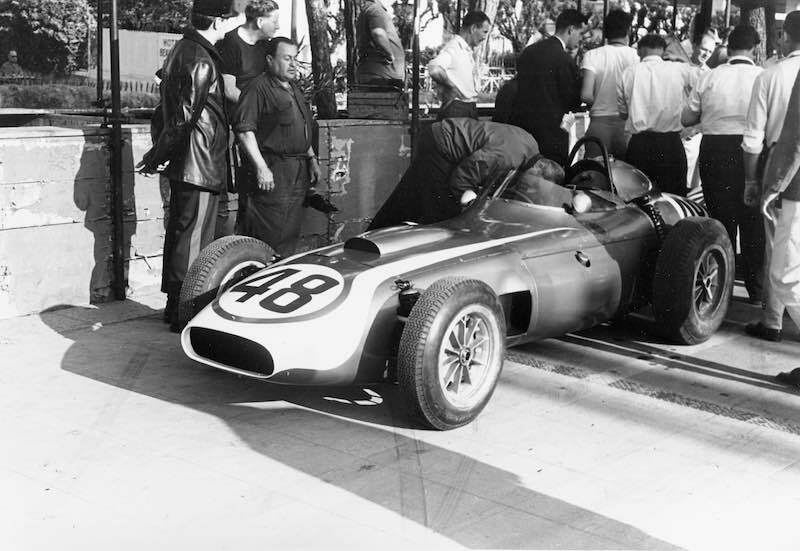 But sports-racing success in the US and slow development delayed the Scarab team’s F1 debut until the 1960 Monaco GP. 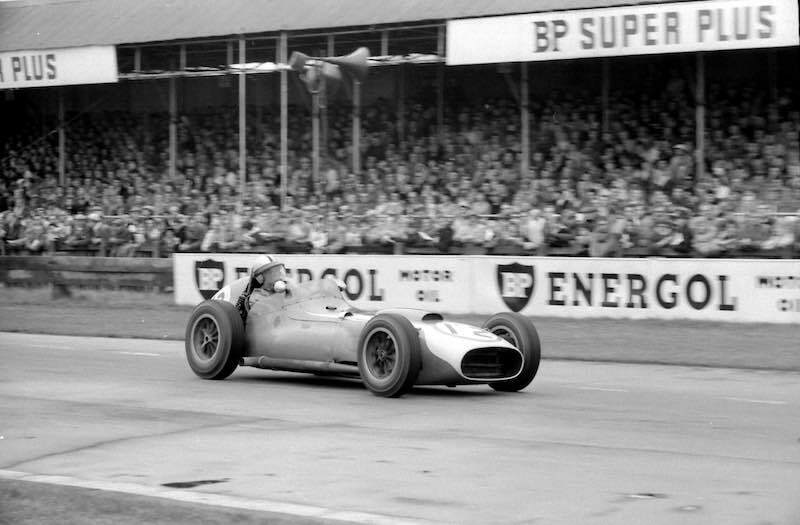 By that time the new age of rear-engined F1 cars, led by 1959 World Champions Cooper, had re-written the performance standards, and Reventlow’s Scarabs – driven by Reventlow himself and by the talented driver/engineer Chuck Daigh – proved outdated. After running RAI for five years, during which the company built eight racing cars, Reventlow wrote-off the operation as a tax loss. Lance Reventlow was a true contemporary celebrity. His first wife was Hollywood actress Jill St. John, and his second was Mickey Mouse Club star Cheryl Holdridge. Heir to the Woolworth fortune, his mother was wealthy socialite, Barbara Hutton. A debutante, heiress and philanthropist, Hutton was one of the wealthiest women in the world. She married seven times (including a brief marriage to actor, Cary Grant), and had one son, Lance, with second husband, Count Kurt von Haugwitz-Reventlow. In 1972, aged only 36, Lance Reventlow was killed when his private aircraft – flown by an inexperienced pilot he was tutoring – flew into a canyon near Aspen, Colorado, stalled in attempting a U-turn and crashed. 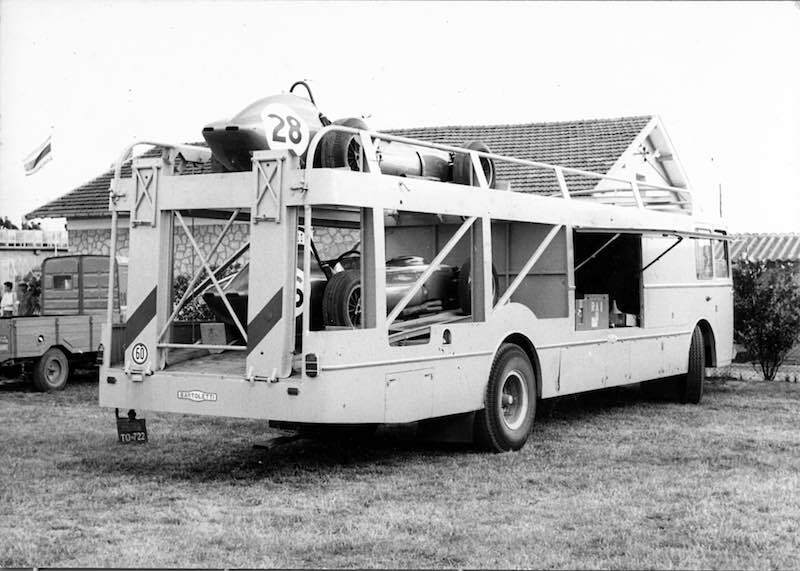 The 1959 Scarab Formula 1 Single-Seater (Est: £700,000 – £950,000), 1959-Type Scarab Formula 1 Single-Seater (Est: £400,000 – £525,000) and the Scarab Formula 1 Team Transporter (Est: £600,000 – £800,000) will be among the headline entries at the Bonhams Goodwood Revival 2015 sale. For more information, visit Bonhams Goodwood Revival. Only one of the two Orosco cars is real. One car is chassis #1, a true Scarab as raced in 1960. The other car is a replica. Caveat emptor.